What are Amazon A+ pages? The Amazon A+ Content program also called enhanced brand content gives sellers the opportunity to create extended versions of basic product descriptions. This program includes numerous options including the chance to build scannable text that details the features and benefits of a product. Using this program, sellers can supplement their text with images and comparison charts that can help customers make educated buying decisions. Premium, HTML-based content typically drives more conversions on a product page. In fact, Amazon claims that A+ can boost sales by 3 to 10 percent simply by improving search engine optimization (SEO) results and educating consumers about your brand and products. How to Create an Amazon A+ Page? With this option, vendors have to do most of the work. This includes creating, uploading and arranging content such as text and images, building a layout and reviewing and setting up shopping cart options. There are four different levels – Basic, Silver, Gold and Platinum and each one includes a flat fee. While some may be eligible for a free A+ page, there isn’t a way to determine eligibility until all content is submitted. 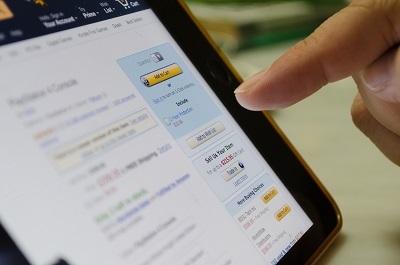 When using the self-service option, you are first taken to a page where you enter the Amazon Standard Identification Number (ASIN), a unique 10 digit number that is used to identify all items sold on Amazon. It’s a good idea to choose premium products that have plenty of features and benefits and a good brand story. Once you have decided on a product and entered the ASIN, you’ll need to choose a layout style. There are 5 layout styles to choose from. After picking your layout style, you’ll be asked to upload your content and images and then preview your page. At this point, you’ll be able to make any changes. Once you are happy with your page design, select ‘add to cart’ to view pricing and purchase the A+ content. Once purchased, Amazon typically has the page published or returned if any revisions are needed within 14 days. A Self-Service page can cost anywhere from $0 to $400. Note: You can mix module styles or use the same one as many times as you like. 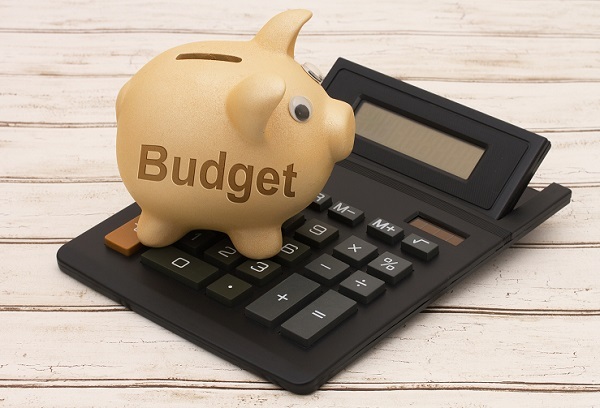 The fees for each page can vary depending on the time of year, and the total price will depend on the types of module chosen. If you choose this option, you supply the ASIN, images and content and Amazon determines the design and layout of the page. With this option, the page is typically published within 14 days if no revisions are requsted. 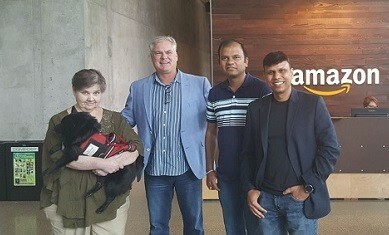 Amazon Builds For You also has Basic, Silver, Gold and Platinum levels, but usually costs about three times as much as the Self-Service option and can cost anywhere from $500-$1,500 per page. CrewMachine can be used to create A+ pages through various modules. This results in a better buyer experience and more conversions. Vendors can build custom A+ pages on the CrewMachine platform and simply copy the HTML to build future Amazon A+ pages. Amazon is a big, exciting place for online marketers as it makes selling easier for many merchants. With a platform that has around 175 million monthly visitors, there is room for every seller to make a profit. Amazon also offers a number of products and services to its sellers to help increase both traffic and sales. But in order to fully reap the benefits of selling on Amazon, it’s important to make use of their sales and promotional tools. 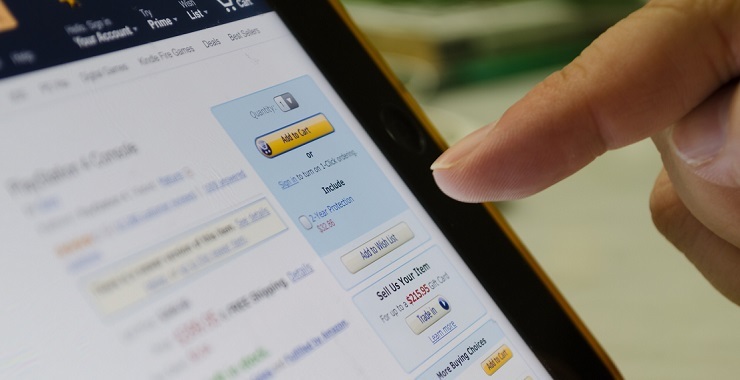 Here are some of the most effective programs you can use while selling on the Amazon marketplace to grow your business with ease. Lower your price: Find out what your competitors are selling the same product for. Then offer to sell and ship it at a lower price. If you have the lowest price including shipping then your product has a better chance of winning the buy box. Availability: Never run out of stock. Keep your inventory up-to-date to ensure that customers don’t place orders for products that are no longer available. Offer a variety of shipping options: Offer multiple shipping options and also include free shipping for your product. Keep your customers happy: An unhappy customer is more likely to cancel an order, leave negative feedback or request a refund – all things that can affect your order defect rate (ODR). As an ODR of 1 percent makes you ineligible for the buy box, it’s vitally important that you keep your customer happy. Also, customers who are happy with their purchase are more likely to return and buy from you again. 2. Fulfillment by Amazon: This is a program where you send your merchandise to one of the Amazon fulfillment centers. They then pack and ship it for you. When you join FBA your visibility increases. Your FBA products are eligible for Prime shipping options like one-day delivery, free two-day delivery and in some areas, same day delivery. Also, as a seller, you only pay for services when you use them, something that makes this a very cost effective option. 3. Replenishment Alerts: If you use FBA it’s important to ensure your items are always available. But to save on costs, it’s also important to not have too many items on hand at one time. Replenishment alerts help you manage your inventory by setting specific alert quantities. Once an item’s quantity drops below the alert amount, Amazon sends you an email notification that you need to replenish your stock. 4. Vendor Powered Coupons: Amazon has a lot of built-in promotional tools available to sellers, and a popular option is vendor powered coupons (VPC). Customers love a deal so offering coupons is a great way to increase exposure and sales. VPCs can be created in Amazon’s vendor central for a low per click and per redemption fee. 5. Amazon Promotions and Advertising: Amazon makes it easy for you to get your products noticed. They periodically offer promotions and discounts to buyers like discounts for purchasing multiple items. Also, Amazon advertising allows you to deliver targeted ads to related product searches. Now, even 3rd-party merchants can create lightning deals. 6. Amazon Keywords Tool: While listing on Amazon you get a field to list keywords. These are words or phrases people type into the Amazon search box to find products. Amazon recommends that you use different keywords than those used in your titles. Instead, use keywords that are most commonly searched for by buyers. Selling on Amazon does not have to be a daunting task even if you are a new seller. 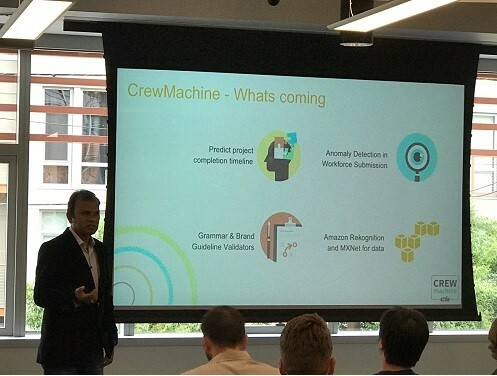 CrewMachine has all the tools and experts needed to take your online success to a new level. No seller on Amazon or any other e-commerce platform can escape receiving some negative feedback, no matter how many stellar reviews he might have received for his products. From a consumer standpoint, unfavorable reviews can adversely impact your business. Here are some ways to deal with negative feedback. A rapid response to negative reviews on Amazon shows the customers that you value their opinion, which in turn makes them realize their worth. 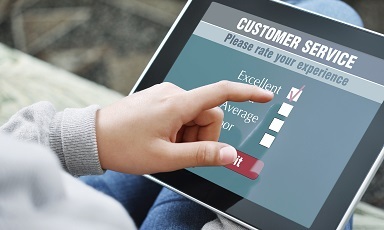 This may urge unhappy customers to give you a second chance to prove. Rather than responding to an adverse review publicly, it is always better to take the issue privately by replying via private messages or email services. It may be easier said than done, but do not take negative reviews and criticisms personally. Try and dig out what the real issue is and respond with generosity and a kind but professional tone. To respond to reviews, you first need to know what your customers are saying. It becomes much easier to handle if you regularly watch review websites and social media platforms. In most cases, customers who leave negative reviews do not really mean to defame you. They just want to express their shopping experience. It’s important to take those reviews seriously. Learn from them; they may help you improve your business. A good way to avoid negative reviews is to proactively encourage happy customers to leave feedback. Attach a short note to the invoices asking for feedback or a review. It’s subtle but effective. Once you have resolved the issue that caused a customer to leave negative feedback, you can politely ask them to remove or change it. Most clients are happy to acknowledge the fact that you quickly fixed the problem. Alternatively, you can respond to the feedback stating that the issue is resolved. Make sure your employees are aware of the reviews and feedback that you receive. Be it positive or negative, reviews can alarm you and help prevent similar issues that may lead to customer’s complaint in the future. Not only this, but reviews also build an impression about the target audience among employees that helps improve customer service. Let’s face it, a seller with positive reviews and good feedback will receive more interest from potential customers and see an increase in sales – the ultimate goal of any vendor/eCommerce site. Product reviews are positive influencers that help in building trust, goodwill and, in many cases, prompt the on-the-fence-buyer to make a purchase. With that in mind, we’ve put together five tips that’ll help with getting reviews on Amazon and eBay. The best strategy for getting reviews on Amazon or eBay is to reach out and ask. If you don’t request a review, there’s a chance you won’t get one. Meaning a customer might not go that extra mile for you and write a review. You need to give a little nudge and ask them gently to give some feedback if they are happy with the product. Send them an email with a link to the website and a request for a review. It’s tough to track down every customer and possible reviewer and ask for feedback. But it’s worth the effort. Several apps are available that you can use to send a polite email automatically asking them to write a review or give some feedback on the product. Many customers appreciate the effort and will be more inclined to write a positive review. Sometimes, you need bait to entice consumers to write a review for you. This is one of the most popular ways of driving product reviews and in turn sales. Offers like: “write a review and get a chance to win xyz brand products worth $100.” Or have a pop up on the website that says “get additional 15% off on your next order by reviewing the previous purchase.” Such promotions often lead to an increase in reviews. Just be sure every one is from a legitimate purchaser. If you want plenty of positive product reviews, work at becoming a top seller on eBay and/or Amazon. 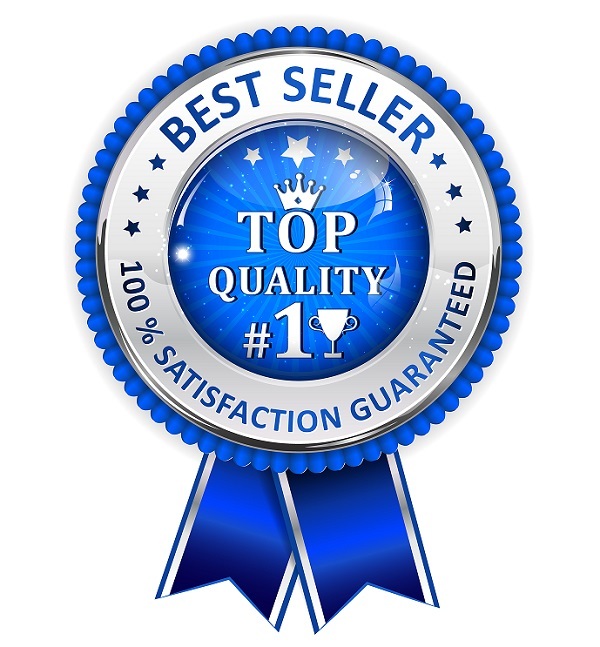 Being a top rated seller is like a promise of reliability and good reputation. This status helps to increase sales, feedback and reviews. 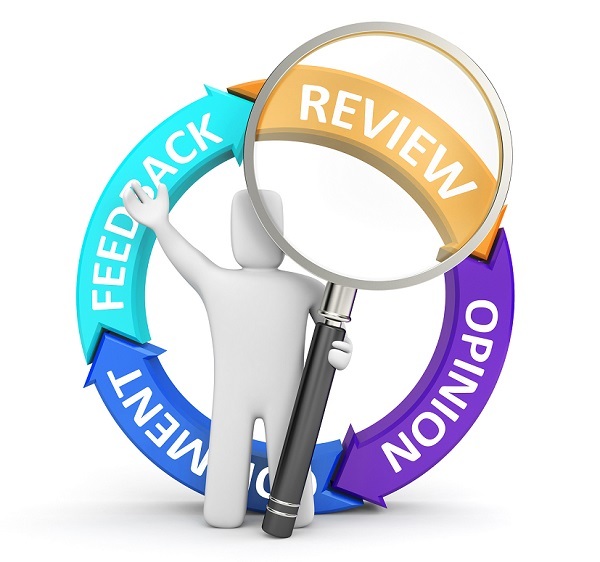 Reviews need to have ample visibility – if you hide them no one will be encouraged to write a review for you. Product pages should feature reviews prominently, where more people can read it and find out more about your service and the product. This transparency will encourage more consumers to buy from you and write their own reviews about the products they’ve purchased. Do I need a brick and mortar store as well as an online store? Which platform should I choose- Amazon, Ebay or my own website? If you’re a novice when it comes to online selling, then it’s a good idea to choose a platform that is predefined and easy to use. Ebay is an ideal choice as the platform is user-friendly, has defined parameters for every product and category and guides a user throughout the process with the help of FAQ and Hints. After Ebay, Amazon takes 2nd place in providing a smooth experience, although it doesn’t offer free templates. To create a new eCommerce website or store, you need to be knowledgeable enough to design and set it up, or hire someone to do it for you. You also need to know how to promote your online store, otherwise, you’ll get no traffic, make no sales and it may be a complete failure. It is all about money! Not only about what comes to you but also how much it costs to start the process. With Ebay, you can start with nothing at all and build up cash flow by selling old junk lying around the house using the free templates. As the cash flows in, you can add new items to your store. This is not the case with Amazon as you need to push new products in bulk which involves a hefty investment. If you’re thinking about an online store, you need to also think about the initial investment. Everything from designing and hosting to adding inventory costs money. You should be very clear about your long-term goals. If you are looking for a side income source, then Ebay and Amazon are the best platforms to start with. But if you want to expand and turn the business into a full-time income, then you must consider all three platforms as potential sources. Not only will it divide the risk factor, but it will also help in gaining a wider customer base. 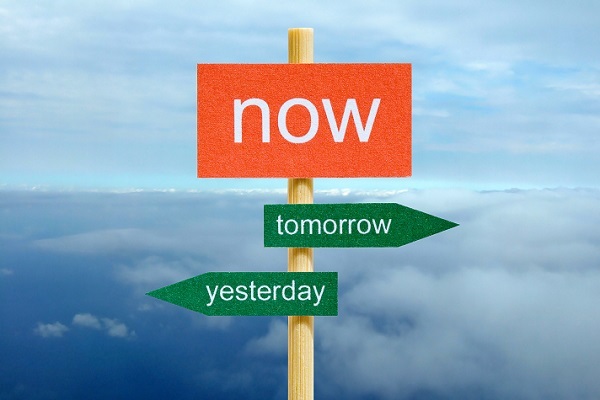 In a day-to-day scenario, most people have plenty of time to do the things they want or need to do. But when it comes to business, every second counts, and the time you spend on your business will affect the amount of income you bring in. With that in mind, decide if you want to start a full-time business or work a full-time job and start a part-time business. If first is the case, then opt for all three platforms and invest plenty of time to earn as much as possible. If later is the case, then open a store on Ebay or Amazon as they are both fairly easy and don’t take as much time. One thing that no one can escape is competition. No matter where you go or where you work, it follows you around and urges you to take the lead or fall back. To get ahead in the competition, you need to have a smart approach. Ebay, is the world’s largest marketplace and has the most competitive market with millions of sellers from all over the world. One product can have thousands of sellers and 100 different varieties on one single platform. To keep up with this kind of competition, you need to be quick and innovative. With Amazon, you can take your time and build a store that attracts plenty of visitors. An online store lets you experiment and build at your own pace, but you need to be persistent to avoid sharks. Ebay and Amazon both have lists of rules to abide by. So when you open a store on these platforms, you need to follow every rule or risk your listing being removed. When it comes to an individual store, you are the boss with no rules in place. Be it shipping, payment or dispatch, everything works according to your rules. But this doesn’t give you the right to sell illegal or counterfeit material online. All three options have unique identities and attract a different genre of customers. But when it comes to an easy business with plenty of cash flow and little investment, then Ebay and Amazon rule the charts. An online store provides you with 100-percent control but takes more time, money, and knowledge. Take plenty of time to consider your options before starting an online retail business on any of the platforms in order to achieve your long-term goals.